STYLISH & AFFORDABLE RETAIL/SHOWROOM/OFFICE in THRIVING NEW QUAY PROMENADE PRECINCT! 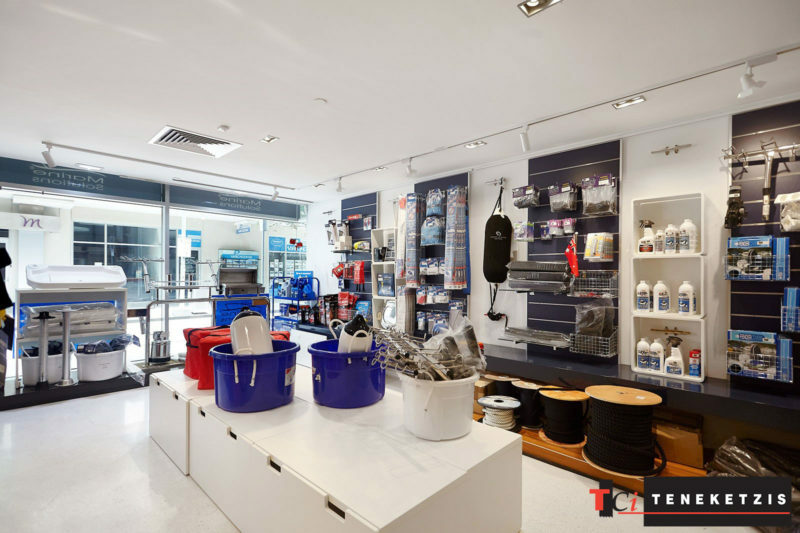 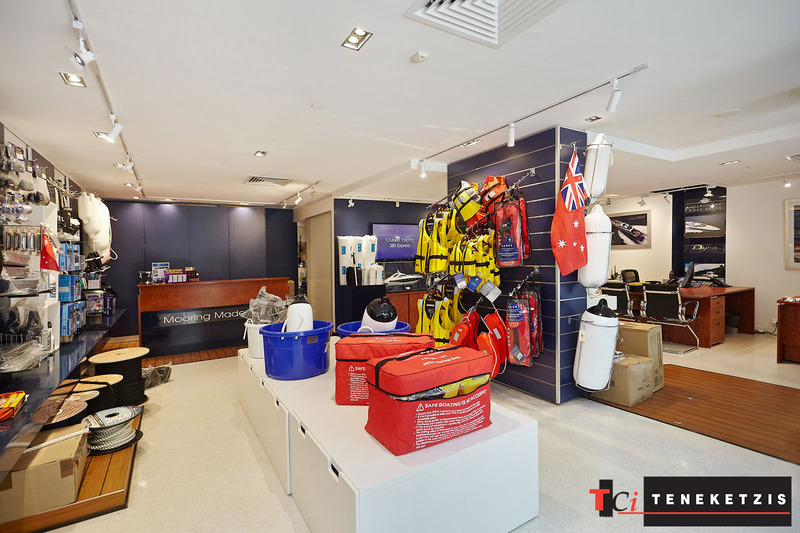 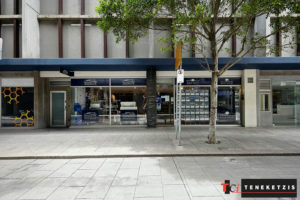 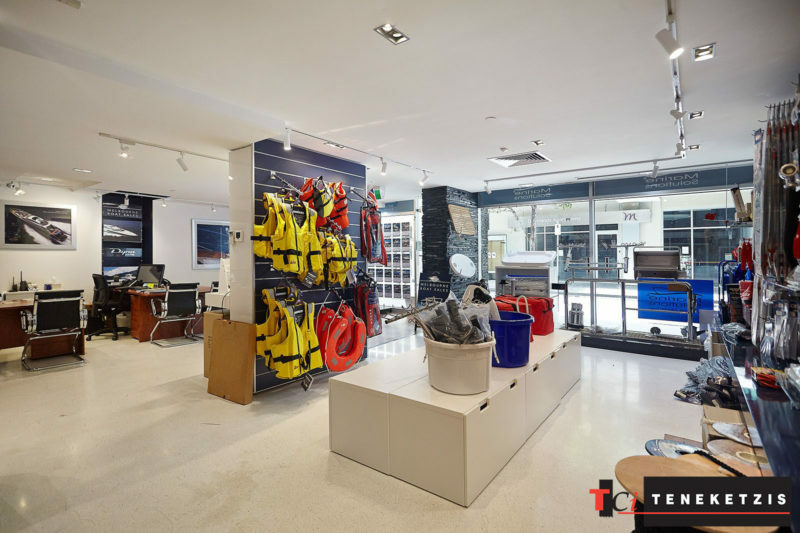 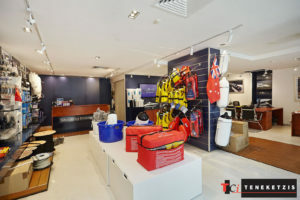 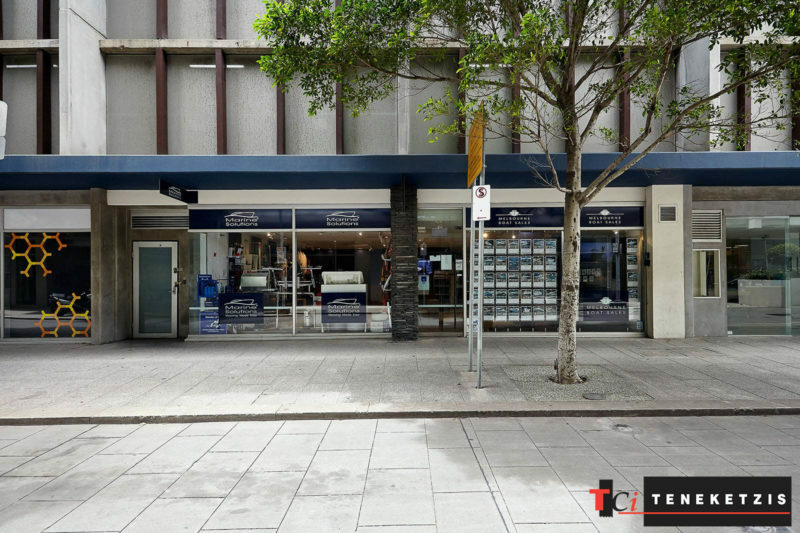 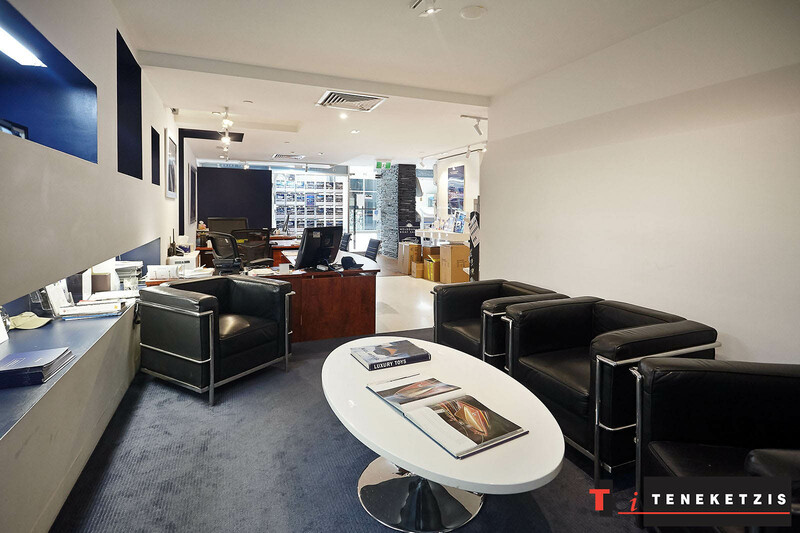 Brilliantly Presented Retail/Showroom/Office In Outstanding New Quay Promenade Shopping, Lifestyle & Entertainment Thriving Precinct, Meters From The Bay & Surrounded By Thousands Of Apartment & Hotel Residents. 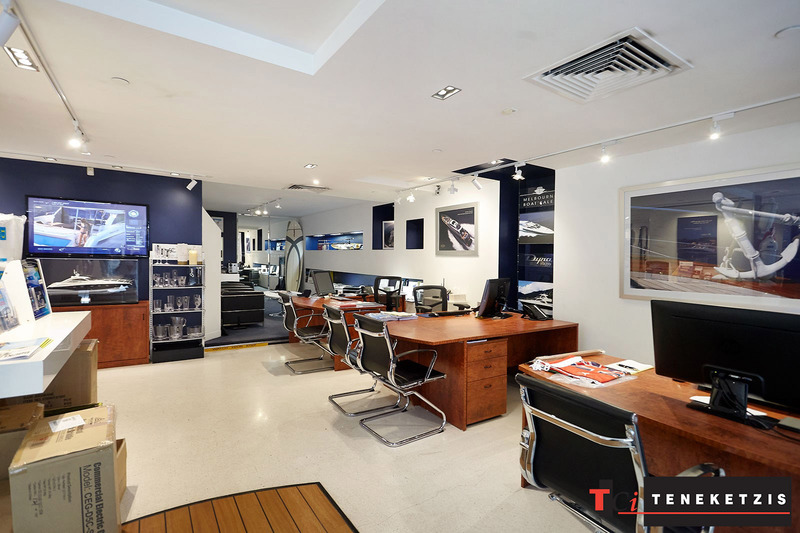 Open Plan Layout. Air-Conditioned. Self-Contained. 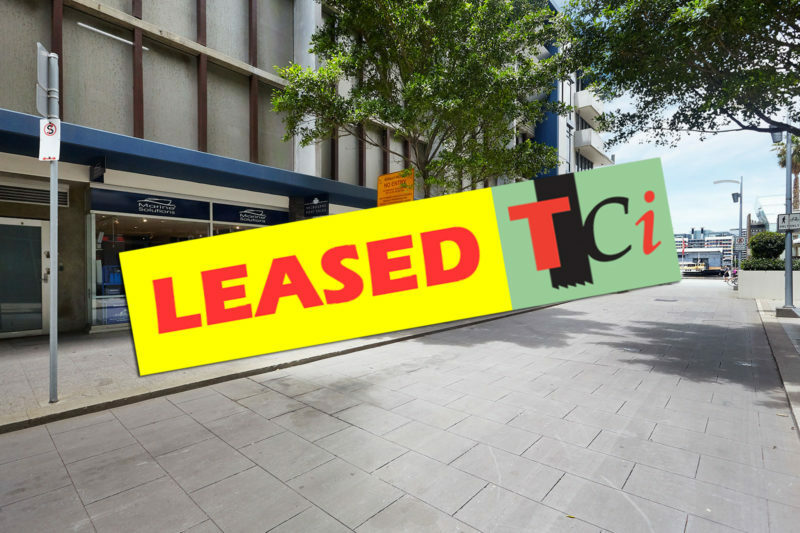 Wide Shop Front Exposure. 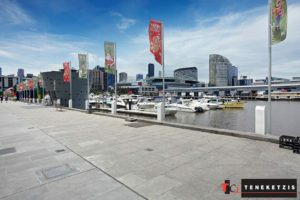 118sqm* For Lease @ $32,000pa + outgoings + GST.